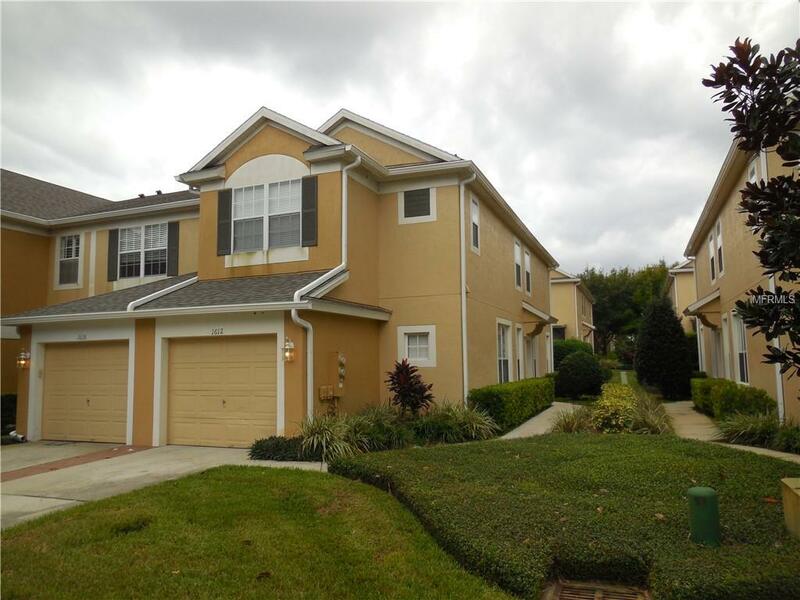 Beautiful and well maintained townhome in gated Winter Park community of Vistas at Lake Howell. This home features an amazing open floor plan, a large eat in kitchen with 42 inch cabinets . The great room over looks the large screened porch. Up stairs you will find the 3 spacious bedrooms. The master bedroom suite is 12 x 17 with a large walk in closet. The Master bathroom has a two sink vanity area an oversized tub shower combination area.